We work with telecom providers around the world expanding their network reach with data-driven insight and location intelligence to help maximize sales and marketing resources. 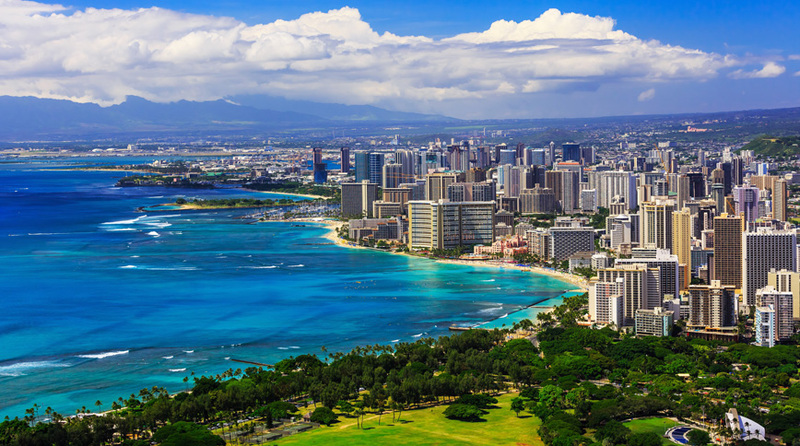 PTC ’19 brings together over 7,600 members and attendees representing the telecommunications industry in the Pacific Rim. This allows leaders across the industry to network and collaborate on the best ways to capitalize on and serve today’s increasingly connected world. This year’s conference will focus on the creation of interconnected telecom platforms, allowing for enhanced growth in the digital age.